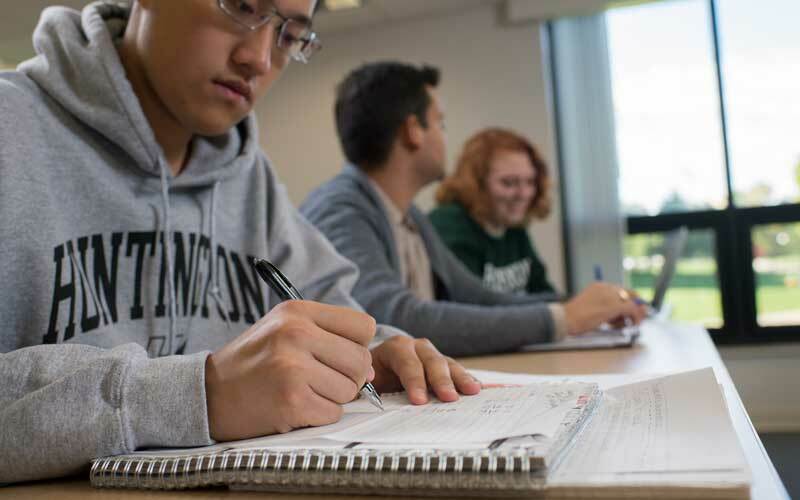 Our Social Work program focuses on the foundational values of the social work profession such as service, justice, integrity, dignity, importance of human relationships, and competence. 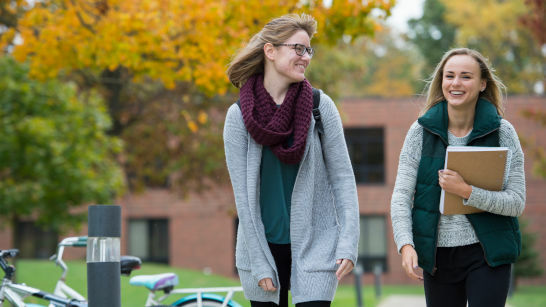 Our nationally-accredited social work program addresses the needs of individuals, families, groups, and communities, allowing students to be globally aware and locally active. Additionally, our program provides entry into the social work field and the capacity to become licensed in any U.S. state. Your degree also will be recognized worldwide. 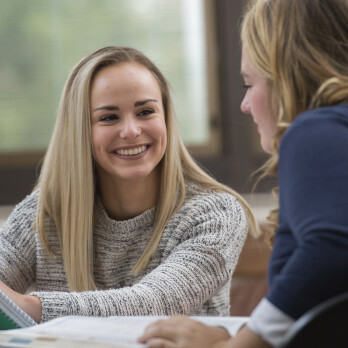 Through classroom instruction, community service, global connections, and 600+ hours of field experience, you will be prepared for entry-level generalist social work practice or for the pursuit of a master’s degree in social work. The program seeks to measure the effectiveness of the education for students through administration of the ten (10) core competencies as prescribed by the Council on Social Work Education (CSWE) in accordance with the 2008 Educational Performance and Assessment Standards (EPAS). For information about our outcomes, please see the Social Work Program's Assessment of Student Learning Outcomes. 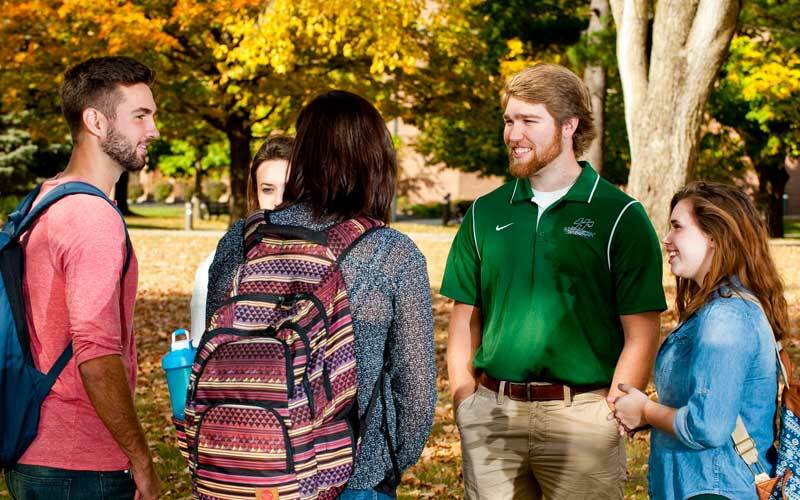 Find out what you'll study as an HU social work student. 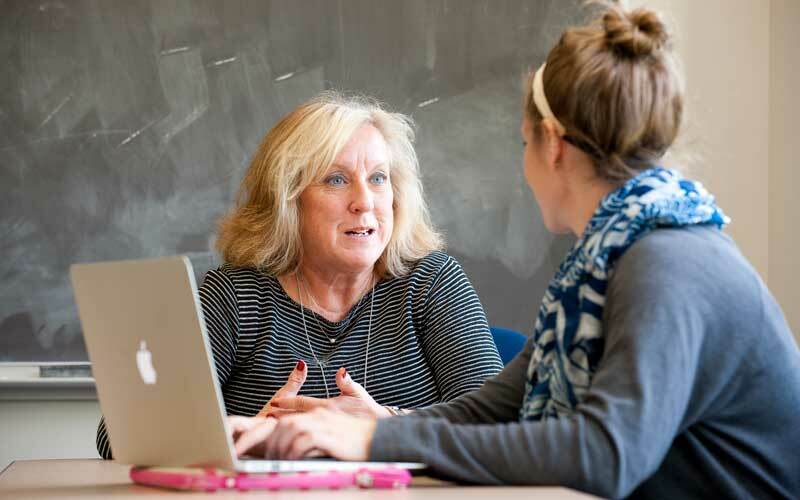 Social work students are expected to creatively address the broad range of human conditions and situations in such a way as to improve or restore the capacity of people to function well. It involves a holistic perspective that includes biological, psychological, social, and spiritual dimensions. Social work graduates can work with individuals, families, groups, communities, or organizations in a variety of settings including health care, mental health, schools, family and children services, criminal justice, business/industry, communities, governmental agencies, churches, international service organizations, and more. The student council exists to provide leadership opportunities and camaraderie among students. 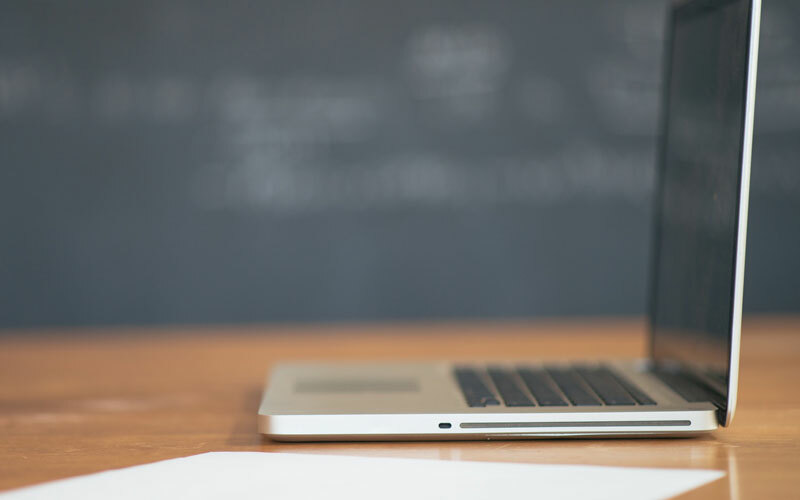 It’s to build a sense of community and identity by encouraging members and faculty to share ideas and experiences and offering support to one another in pursuit of present and future educational goals. Working alongside people to offer help is exactly what McKenzie Urbina wanted to do with her life. Her passion is connecting others with resources, education, and advocates, and her career allows her to do just that. Paige Jones, class of 2015, studied social work so that she could help others in life-changing ways. 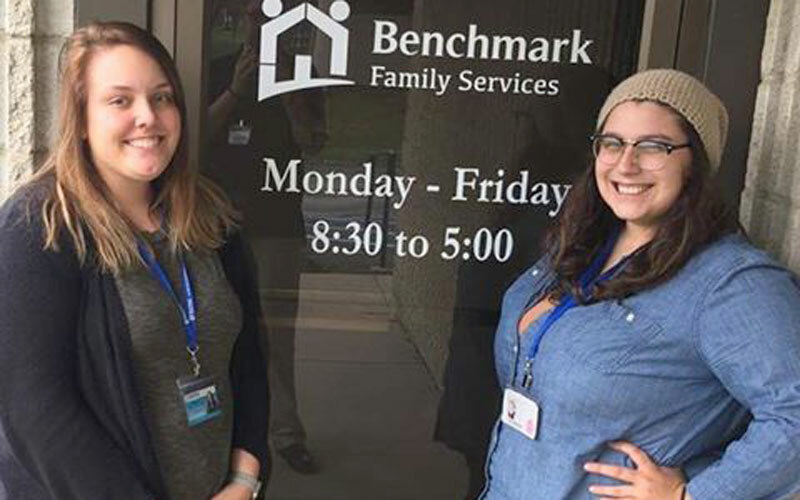 Urbina and Jones both graduated in 2015 with a degree in social work and both now work at Benchmark Family Services in Huntington, Indiana. Urbina assists foster parents and foster children by ensuring the children receive proper appointments, tutoring, therapy, or other help they may need. She is often surprised at the unique situations that she never would have thought to be an issue, but she manages to find a way to resolve these tricky tasks. Jones mentors and cares for foster children with the hope and goal of finding each of them a comfortable and loving home. 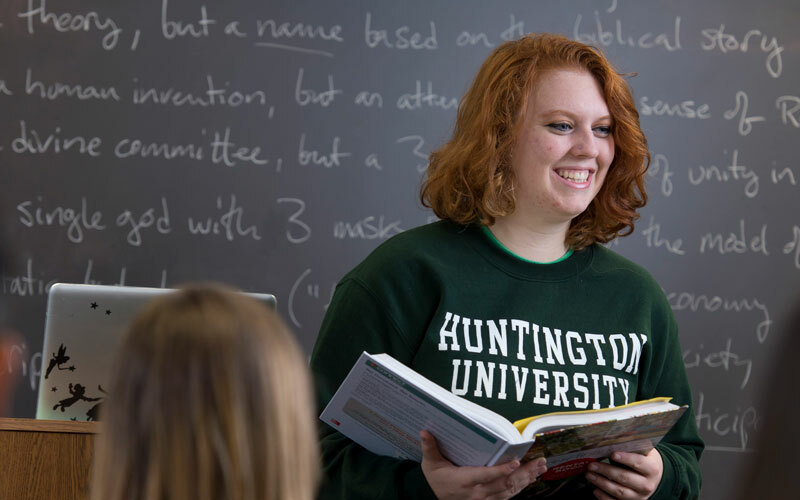 Looking back at her career at Huntington University, Urbina says that it was her professors more than anything else that stood out to her. They were her role models, cheerleaders, encouragers, advocates and friends. Of the many things she learned at HU, one piece of advice Jones wants to pass on to the next generation of HU social work students is this: First take care of yourself, because then, you can serve those around you in a deeper and more meaningful way.